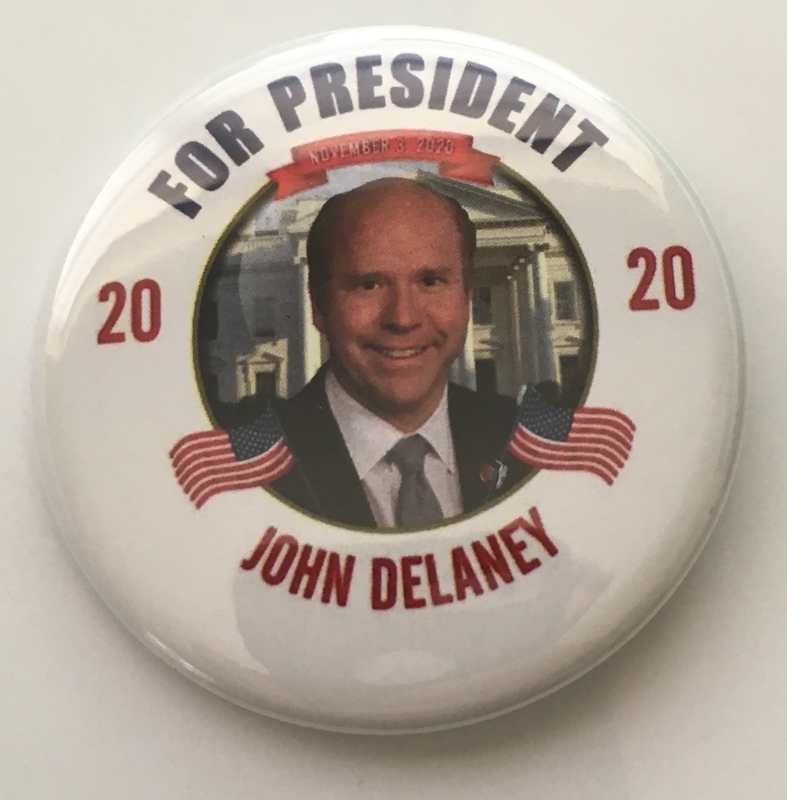 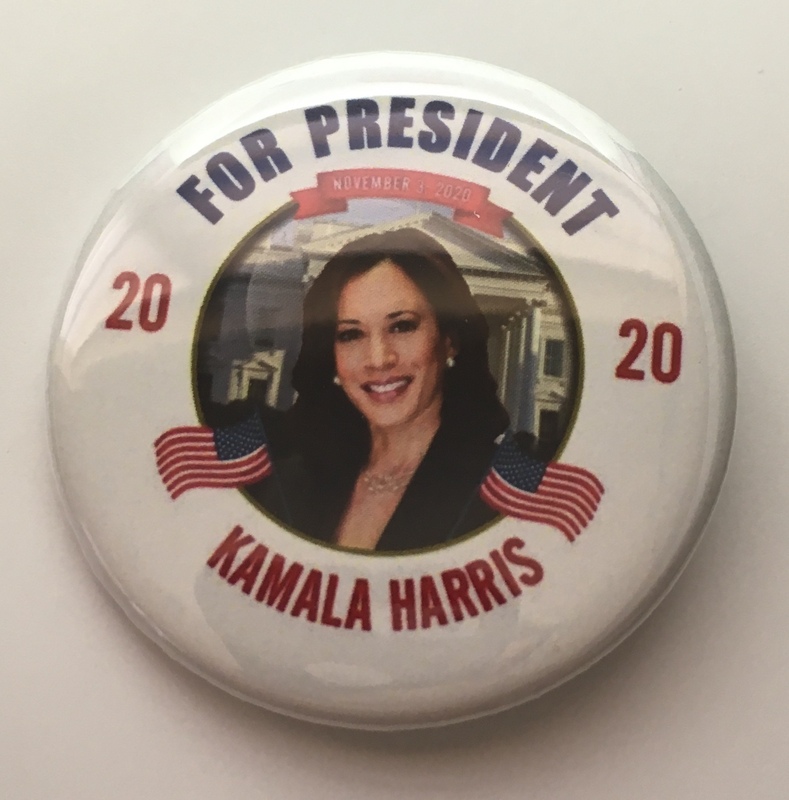 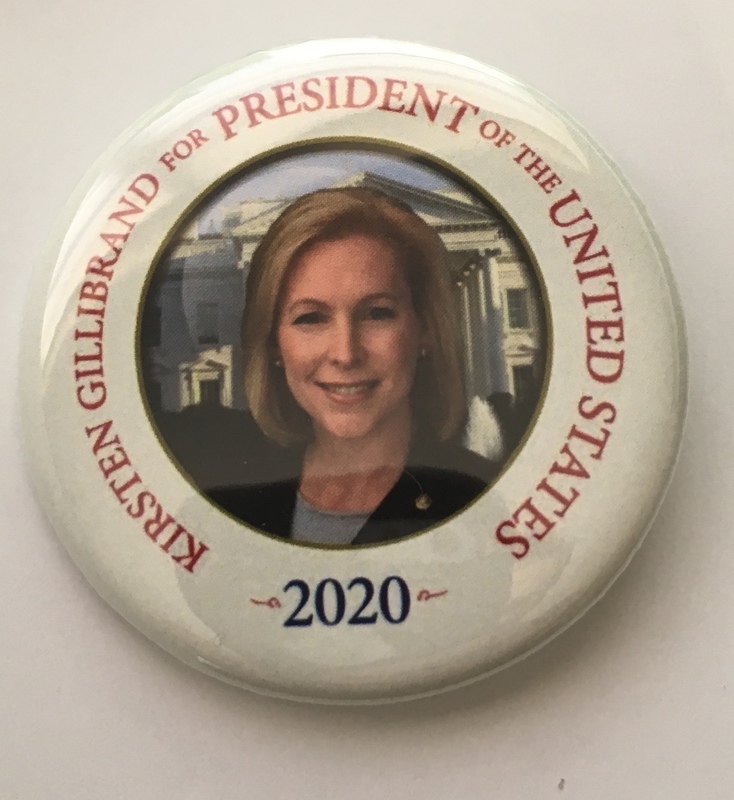 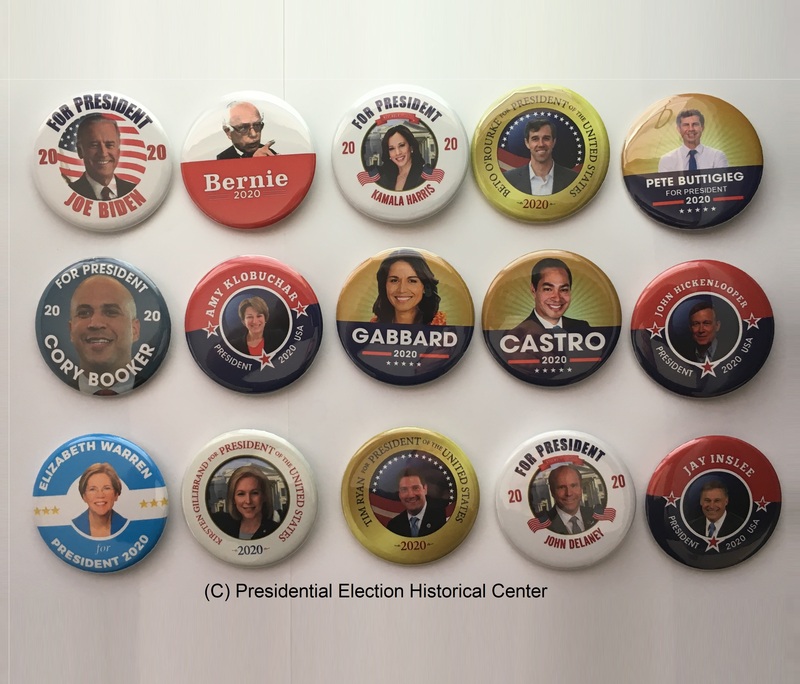 This beautiful 2020 Democrat Candidate Collectors Set of 15 (DEMOCRAT-15-ALL) includes the 2020 Democrat candidates. 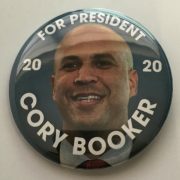 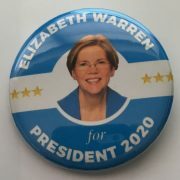 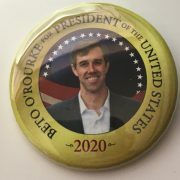 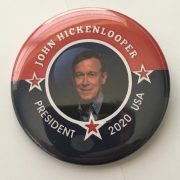 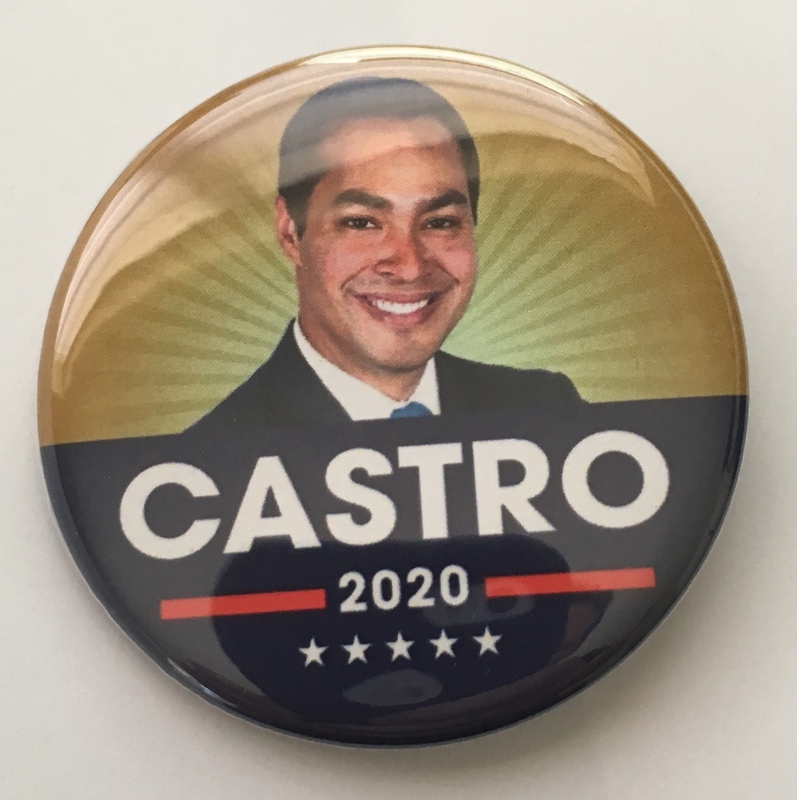 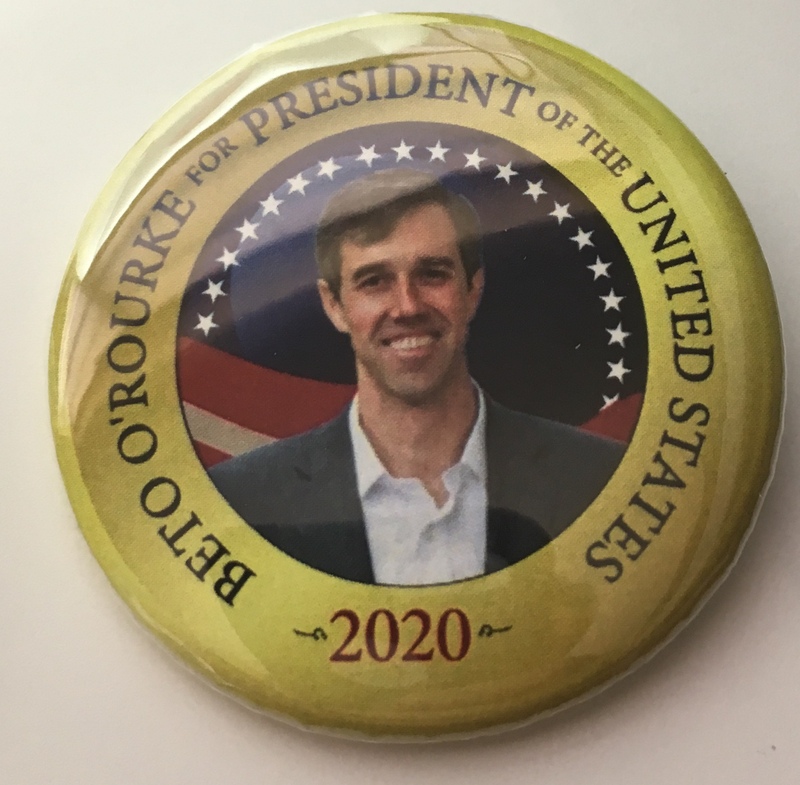 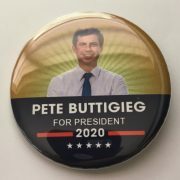 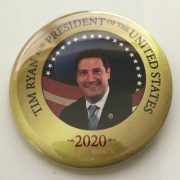 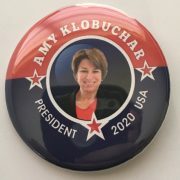 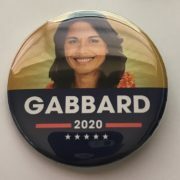 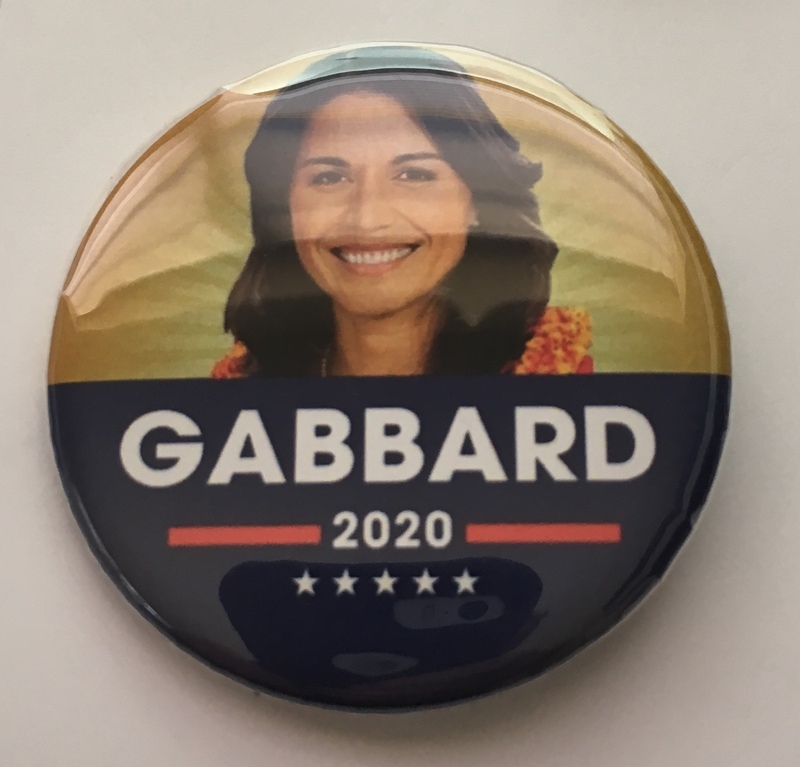 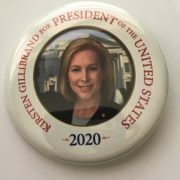 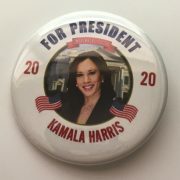 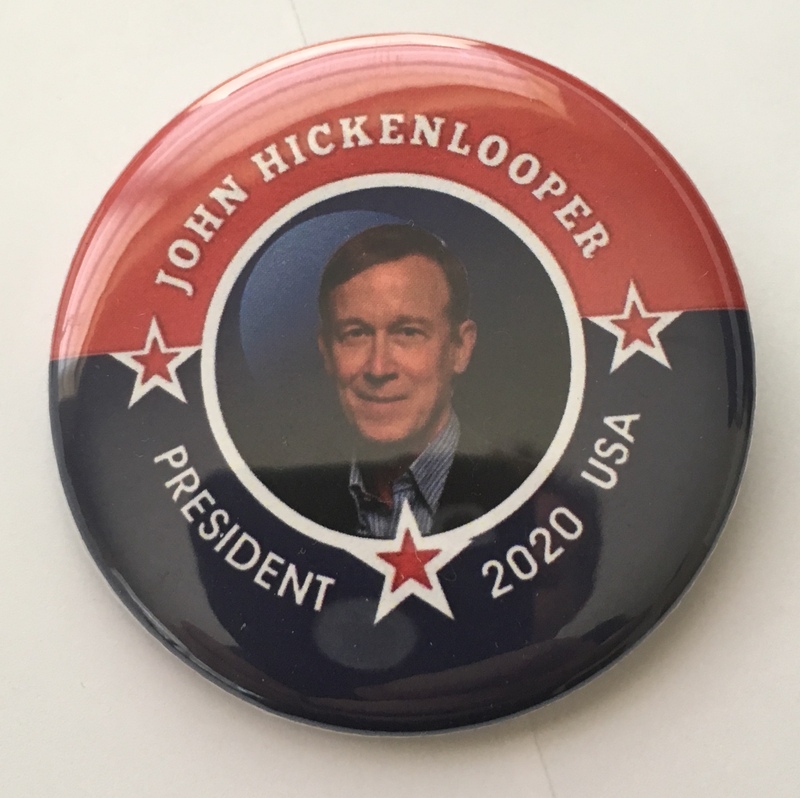 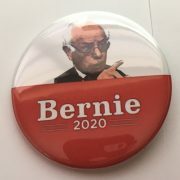 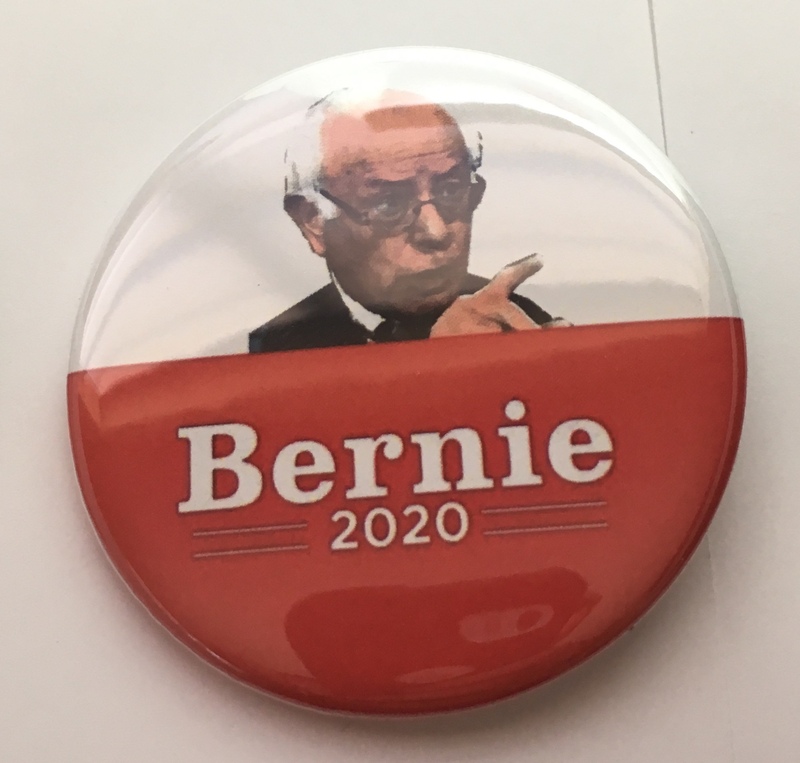 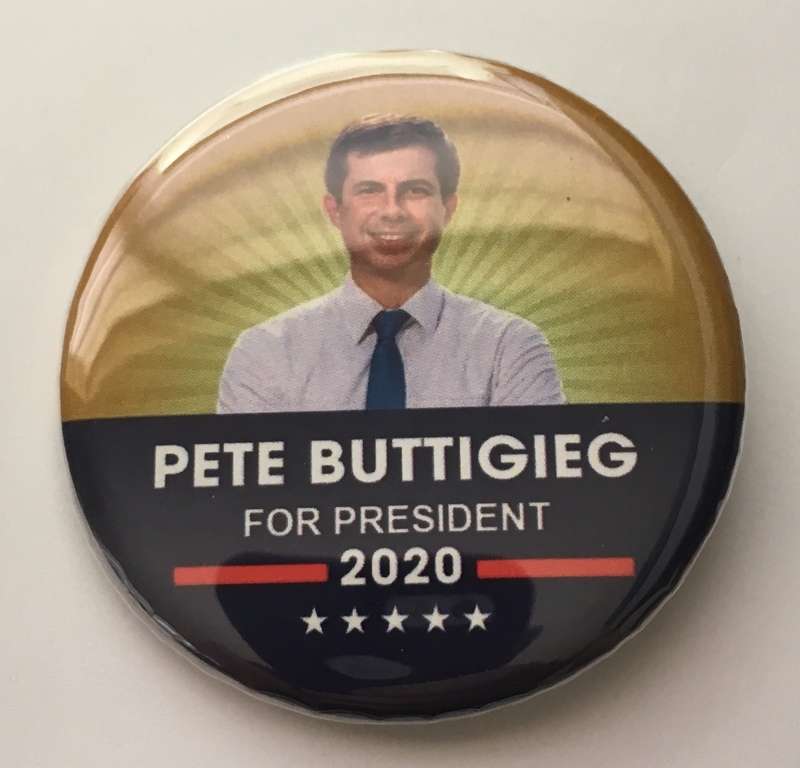 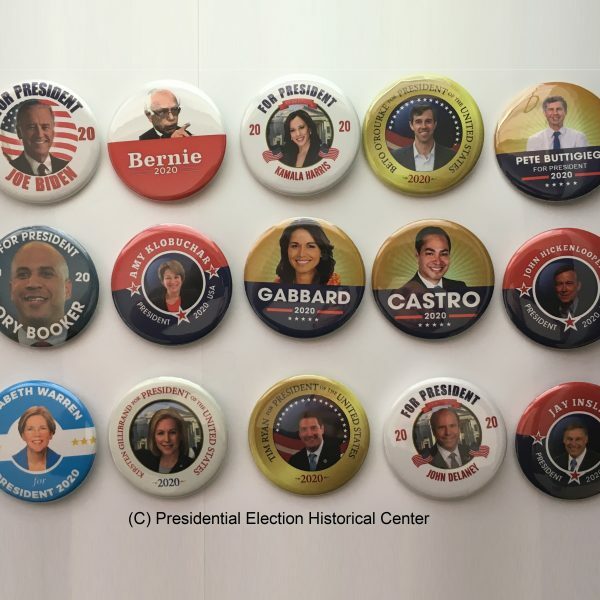 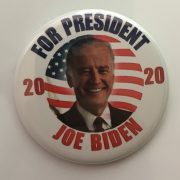 Candidates featured are Joe Biden, Bernie Sanders, Elizabeth Warren, Beto O’Rourke, Amy Klobuchar, Cory Booker, Pete Buttigieg, Julian Castro, Kamala Harris, Tulsi Gabbard, Kirsten Gillibrand, John Delaney, John Hickenlooper, Jay Inslee, and Tim Ryan. 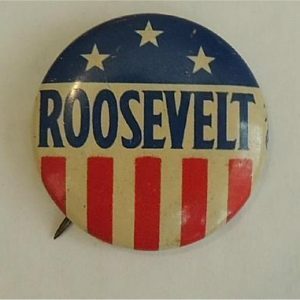 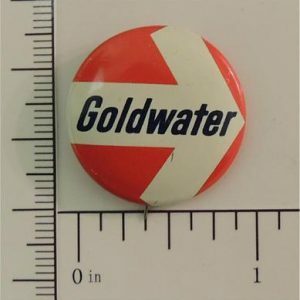 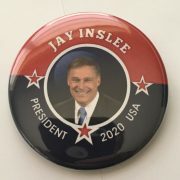 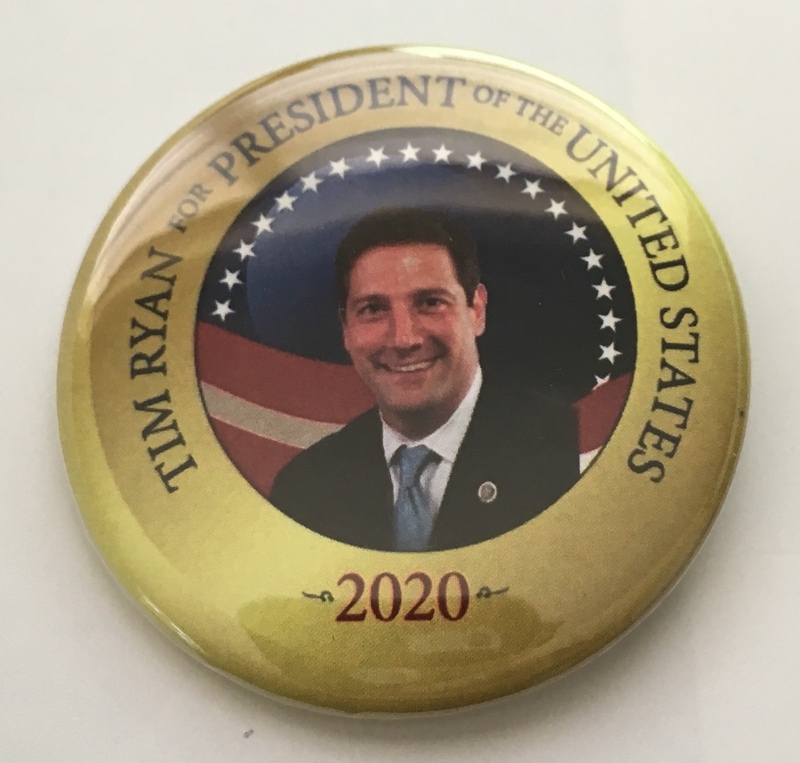 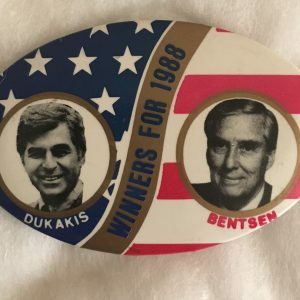 These buttons were meticulously created with fine detail and are made in the USA. 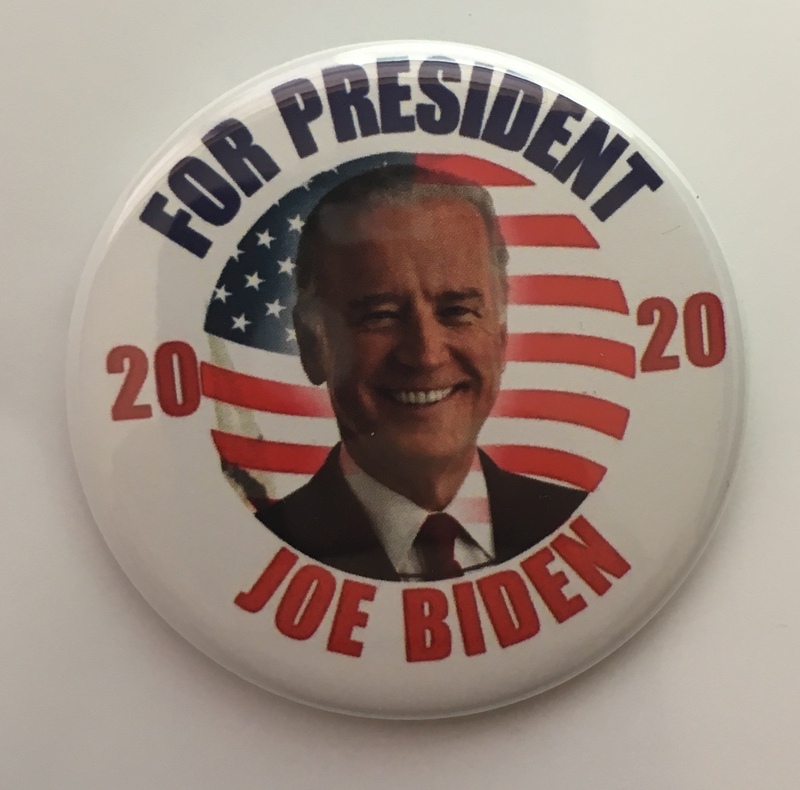 Each button measures 2.25” and is in excellent condition front and back. 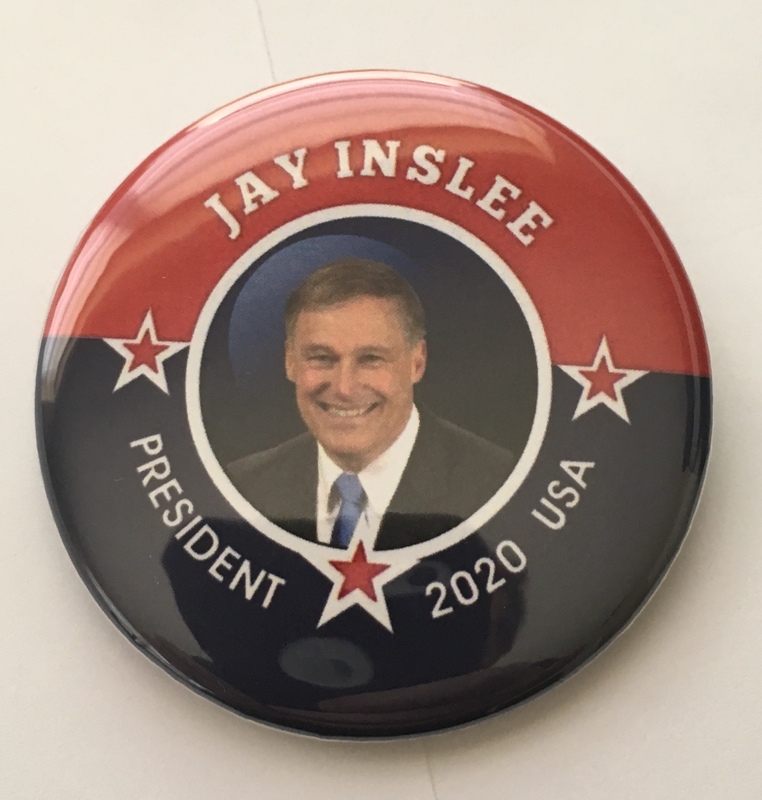 We use the highest-grade materials and each button is 100% Made in the USA.